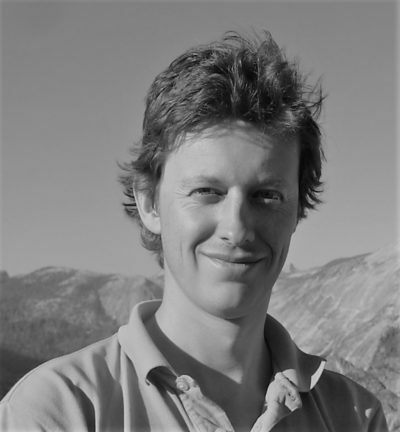 David Bassens, a human geographer and social & cultural anthropologist, is Assistant Professor of Economic Geography at the Geography Department of Vrije Universiteit Brussels where he acts as co-director of Cosmopolis: Centre for Urban Research. He doubles as Associate Director of Financialization of the Globalization and World Cities (GaWC) research network and is Executive Committee member and Treasurer of FINGEO, the Global Financial Geography network. David Bassens’ PhD research studied processes of world-city formation through the lens of the geographies of Islamic finance. His current work focuses on understanding processes of world-city-formation under conditions of financialized globalization, with an empirical focus on continental Europe and emerging markets. His work has been published in leading journals in the field of human geography. Read more about David's research here.